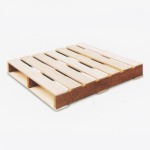 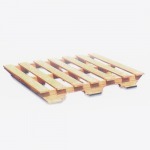 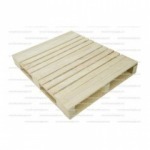 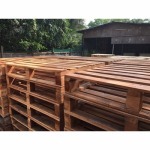 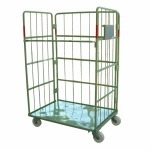 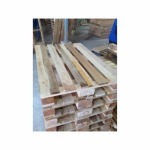 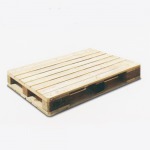 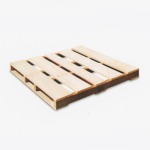 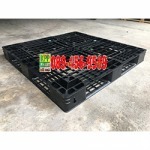 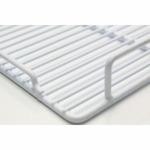 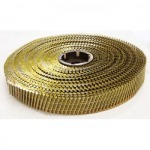 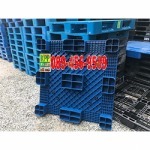 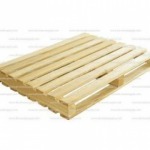 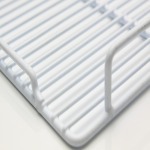 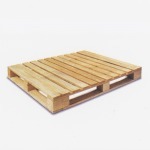 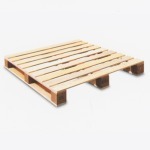 Insects and insects have wooden pallets in various forms and sizes. 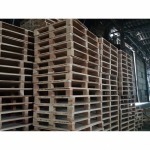 Dice Palms of Loscam Pallet without floor Wooden pallets on the ground. 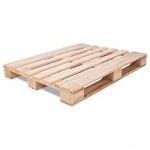 Pallet with wood floor.